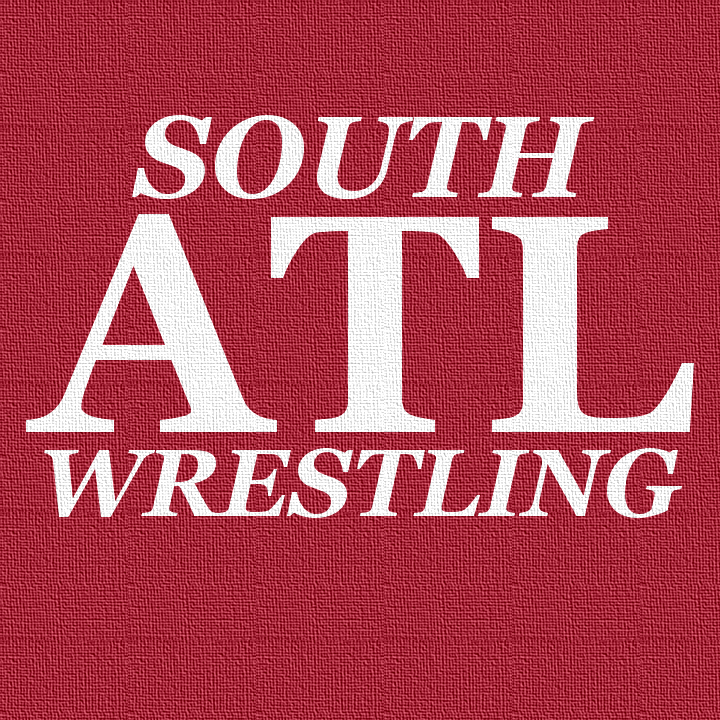 South Atlanta Wrestling: It's Spring Break! 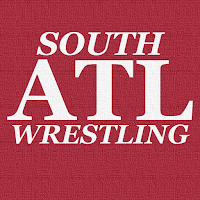 Content here is going to be a bit slower than usual as I am on vacation, and have things to do around the house. Things will be back to normal next week!